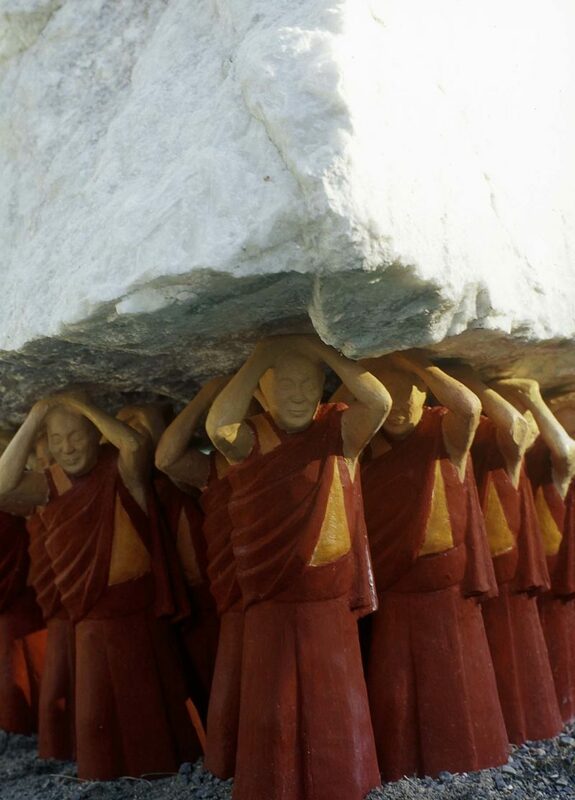 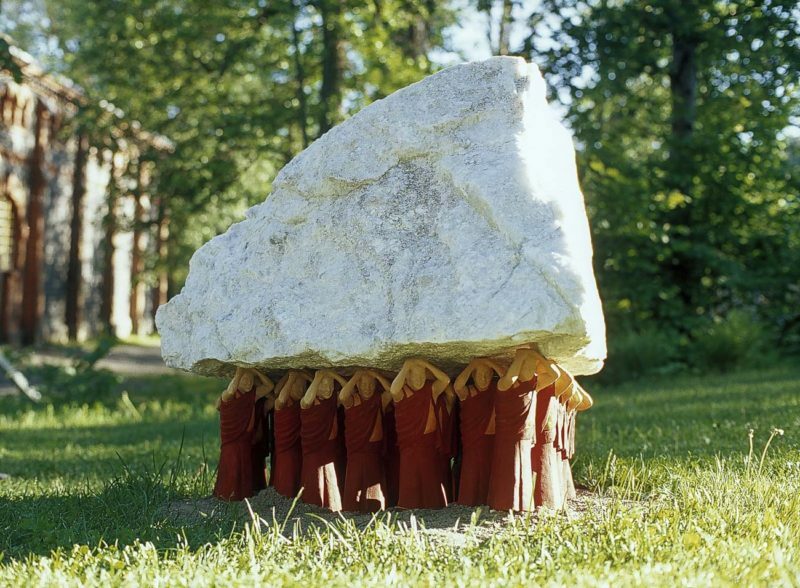 How many Dalai Lamas does it take to move a mountain? 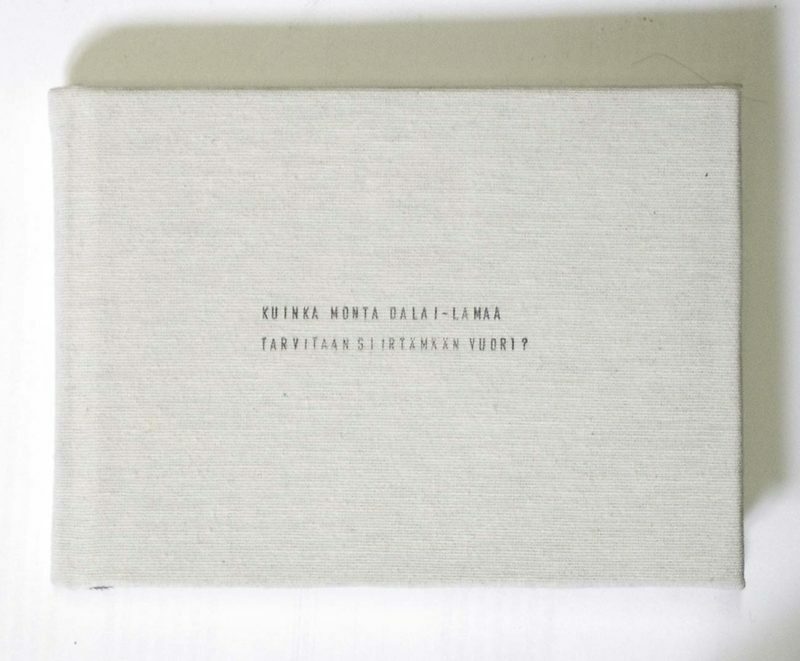 The audience had the chance to write their answers to the question in small books available inside the exhibition space. There were eventually approximately 105 answers.